Did you know that the Instagram font can change? Maybe you've already seen some accounts use different characters than usual especially in the bio. 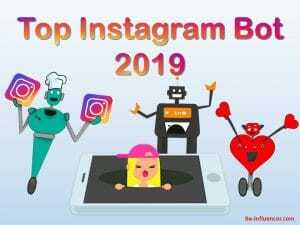 In this article you will find out that changing the character of Instagram is much easier than you think. 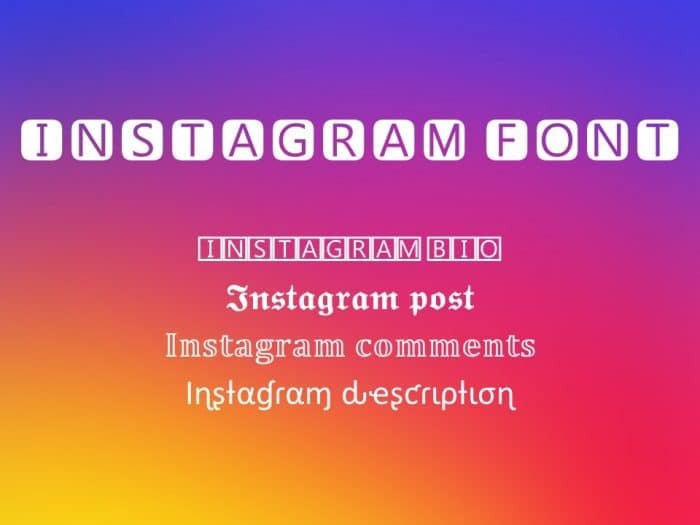 Do you want to change Instagram fonts in the bio? 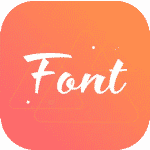 There are two methods that let you change Instagram fonts. You can do it with a website or downloading an app. 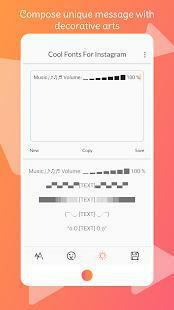 If your smartphone is running out of memory, but you definitely want to change font in bio I recommend a site like coolsymbol. 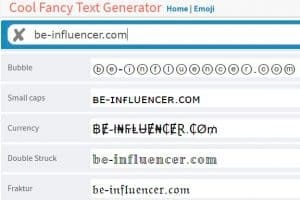 There are several sites like this to change Instagram's character. In white space write your name, your presentation, etc. If instead you love to have an app for all then I suggest you download this. This app, as well as being simple and intuitive also allows you to indulge yourself with symbols and decorations in order to personalize your bio even more and more. Feel free to enrich your posts and comments with everything you find in the app. My advice is to never exaggerate: always use good taste and consistency. in posts, decorations are used to separate text from hashtags. If what you write is too short, it is anti-aesthetic to use a long frame just to push the hashtags down. Moreover, even the legibility of the text would be compromised. Do you feel ready for a restyling of your page? Start by changing the Instagram font in the bio. Then add some symbols, but do it in moderation. If the result is interesting, it will surely lead to something good, like some follower more. Have you found a character that you particularly like? Report it to me in the comments.